Sydney’s New Years Eve celebration is one of the most spectacular in the world. Each year, the balmy summer celebration centers around the city's famous harbour. And with the stunning harbour Bridge as a backrop, you'll see some of the most breathtaking fireworks ever. To top it off, the streets are filled with a young, colourful crowd & all the bars, clubs lounges & pubs are absolutely pumping. 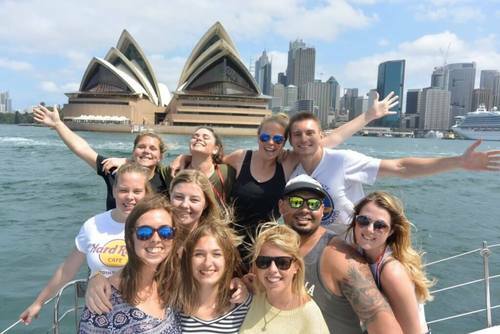 This tour gives you a few days in this cool city so you can ring in the New Year Contiki-style! 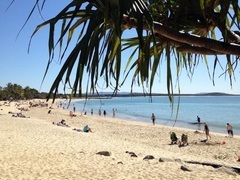 Check in to your hotel and head straight out into Sydney. 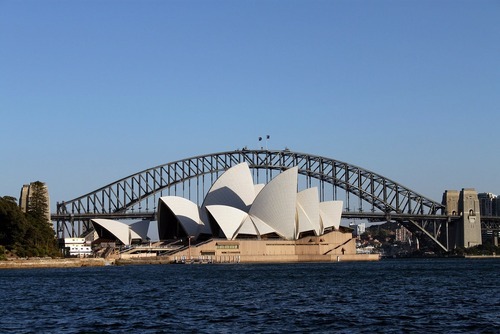 From the high-energy downtown area to its popular beaches, Sydney has something for everyone. This evening, meet up with the other Contiki Travellers and your Tour Manager. Get to know them all over a welcome drink and then an included dinner. 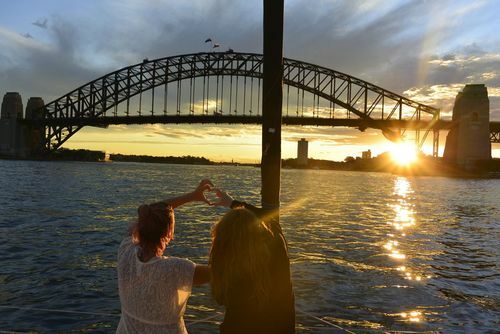 But don’t stop there; explore Sydney’s legendary nightlife in a fun night out with the group. 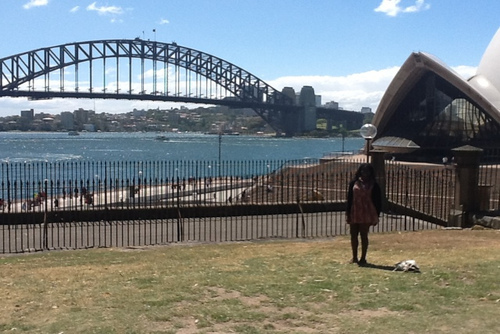 Sydney is known for its fantastic lifestyle. Serving up an urban mix of cafes, galleries and shops, it also sports a gorgeous harbour. Get familiar with the city as your Trip Manager shows you around its iconic sites. 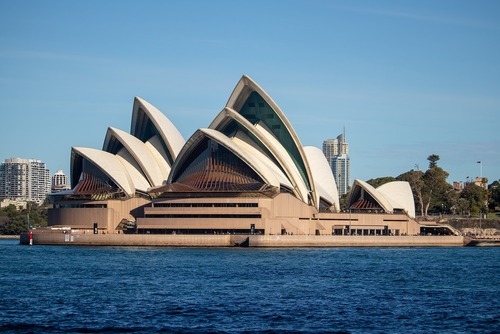 Visit the historic Rocks area and see the sails of the UNESCO World Heritage listed Sydney Opera House, the iconic Sydney Harbour Bridge and enjoy the buzz of Bondi Beach. Tonight, experience New Year Sydney-style with a 6 hour boat cruise on the harbour to watch the city’s famous fireworks display. Board the boat, enjoy welcome canapés and included beer, wine, champagne and soft drink as you soak up the buzzing harbour atmosphere. In your free time hit the shops – from funky threads to designer labels, Sydney has it all. Get some tips from your Trip Manager before you splurge. 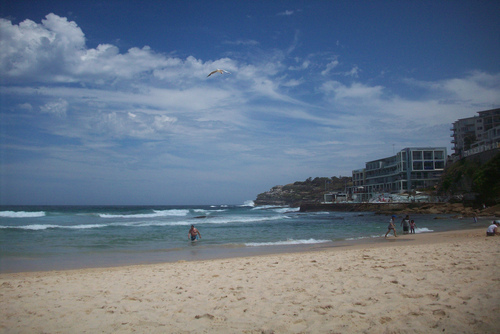 Otherwise get a feel for the sun and surf lifestyle of Bondi Beach, catch some rays and hang out among the locals. 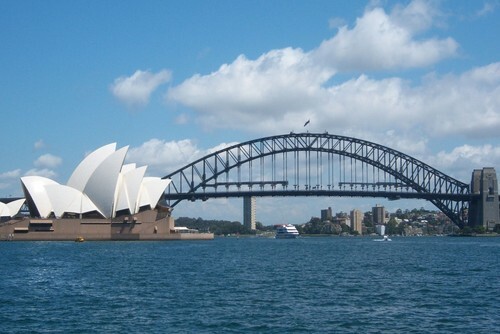 Sydney has an amazing food scene and is known as one of the world’s restaurant capitals. Try out its incredible and affordable ethnic cuisine. Take your pick from Greek, Italian, Indian, Turkish, Japanese and Vietnamese to name a few. Your New Year’s adventure ends after breakfast & it’s time to say farewell to you new friends.